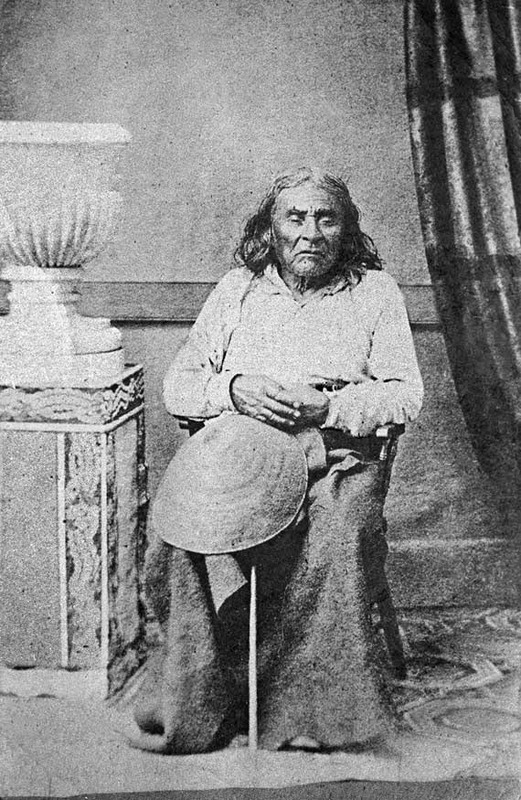 While known as “Chief Seattle,” there were in fact no hereditary chiefs among the Puget Sound tribes. From time to time leaders arose who distinguished themselves by their actions or particular skills, and were respected and followed. There were fishing leaders, peacetime leaders, and leaders in times of crisis.